The satisfaction of the guests is key for the success of any hospitality enterprise. Therefore high quality of services should be always be the prior objective. HOTREC is committed to help increasing the transparency and comparability of existing national/regional quality management schemes, which deal with tourism establishments. 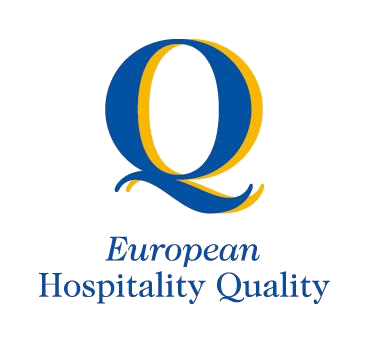 HOTREC has revised its European Hospitality Quality scheme. 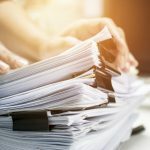 The list of criteria broadly remain with some fine-tuning and with a few additional criteria. 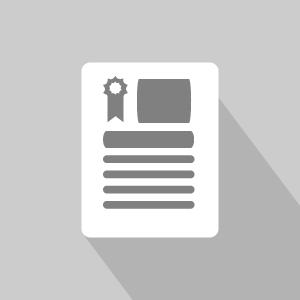 Here is a short introduction to the renewed EHQ scheme including the list of criteria. Quality schemes across Europe are welcome to ask for an accreditation under the European Hospitality Quality scheme!